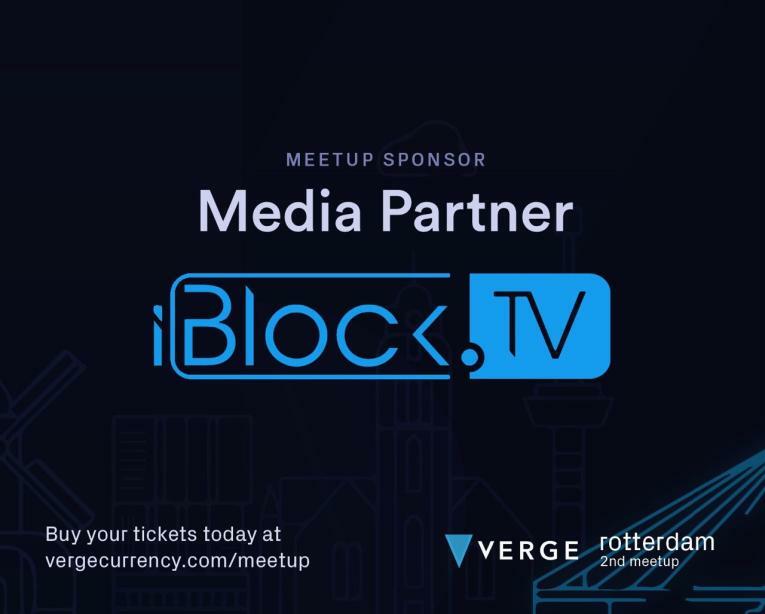 We'd like to take a moment and give a #special shout-out and to show our #thanks to @iBlockTV the latest company to become a #media #partner & #sponsor! 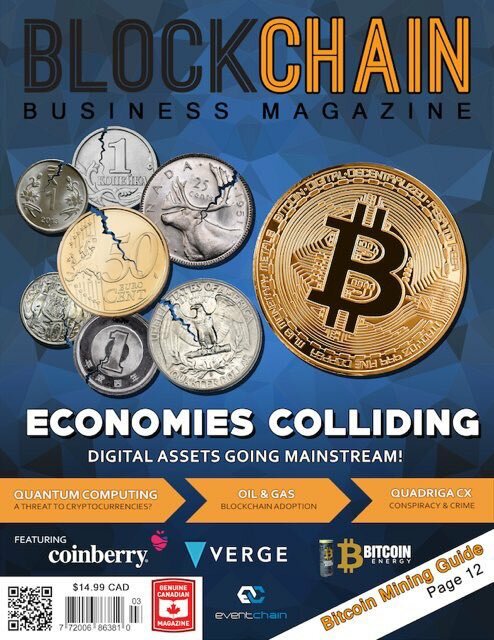 The third issue of @BlockchainBizMg, a new #crypto magazine, is featuring #VergeCurrency in a multi-page article. 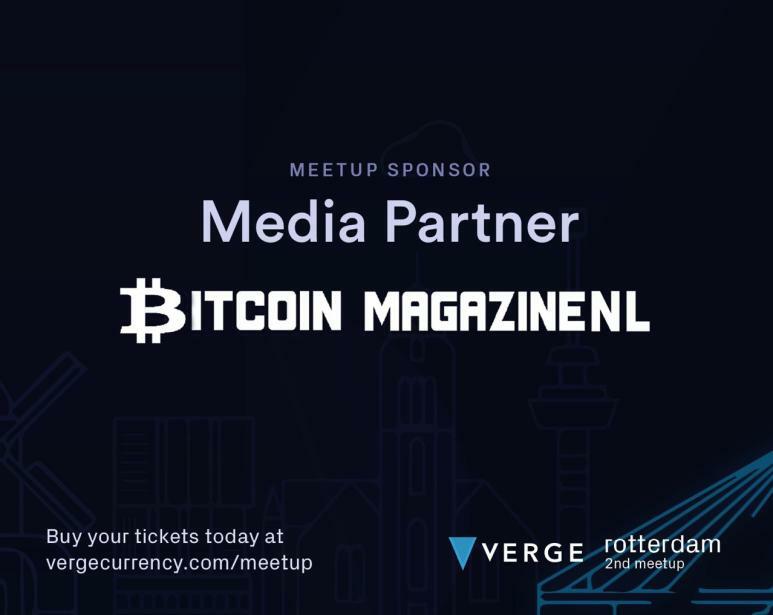 #Magazine is available for purchase with $XVG on their website, and many other retail locations in #Canada. 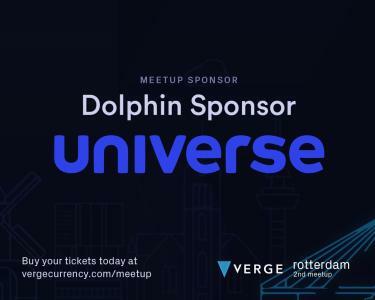 We'd like to take a moment and give a #special shout-out and to show our #thanks to @uniiverse, the latest company to become a #sponsor! 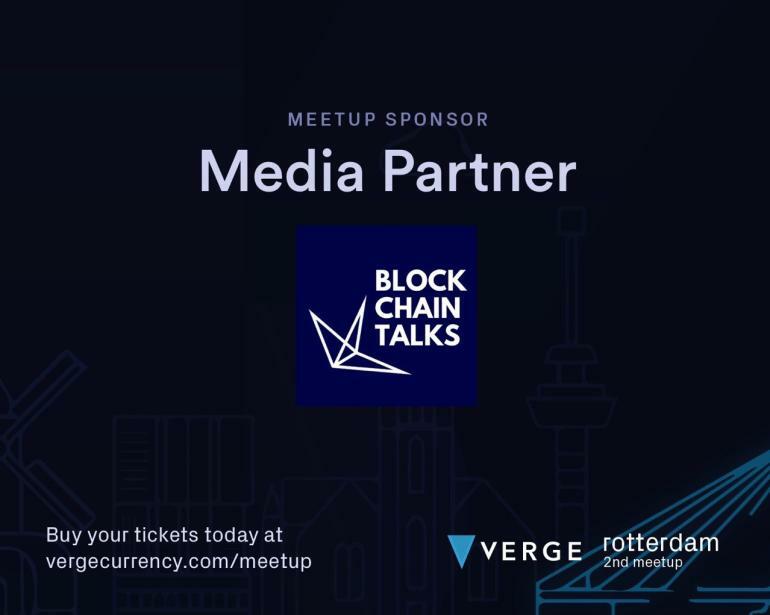 Thanks to their platform we've been able to distribute tickets to the upcoming #meetup on a global scale. 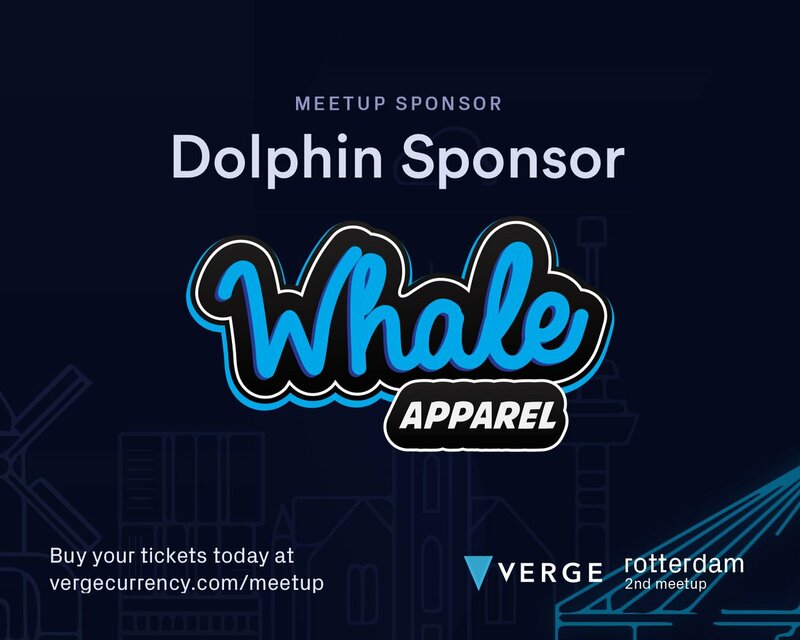 We'd like to take a moment to give a huge shout-out as well as our #thanks to @WhaleApparel for not only #sponsoring the #Verge #Meetup but also sponsoring Verge apparel for our core team members who will be on-site during the Meetup. 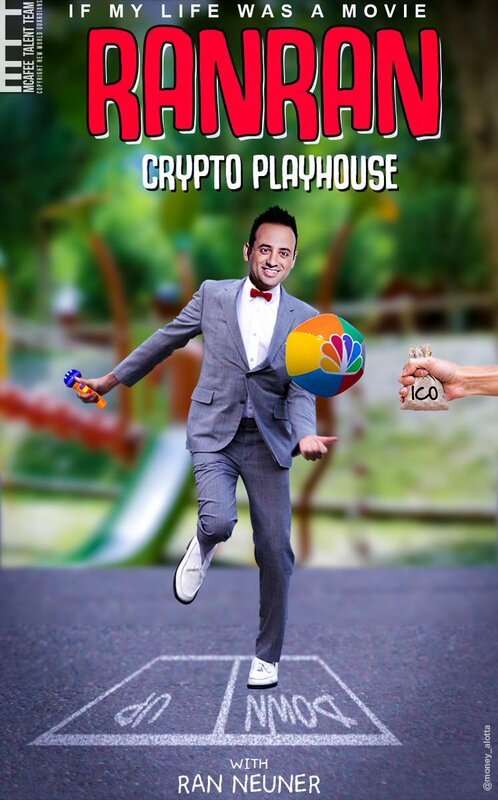 Due to community feedback and our general concern we strongly caution against utilizing or participating in anything revolving around #BiteBTC. 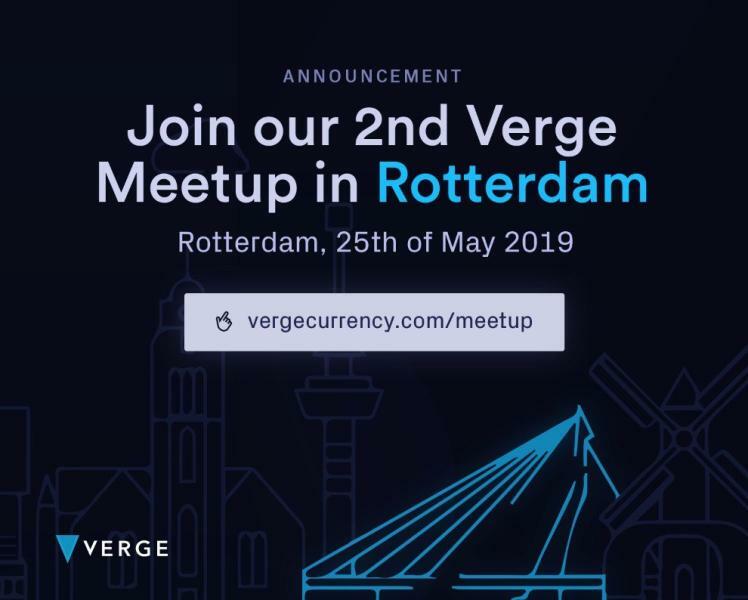 Follow, Retweet, Fill the form: https://t.co/kQUSyAWSgM to get free 10 #XVG! 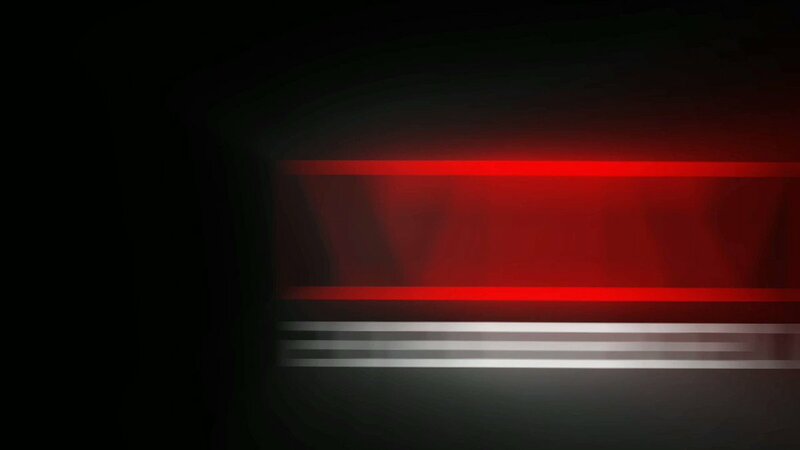 It's time for a brand new, hot off the press - #development #update. 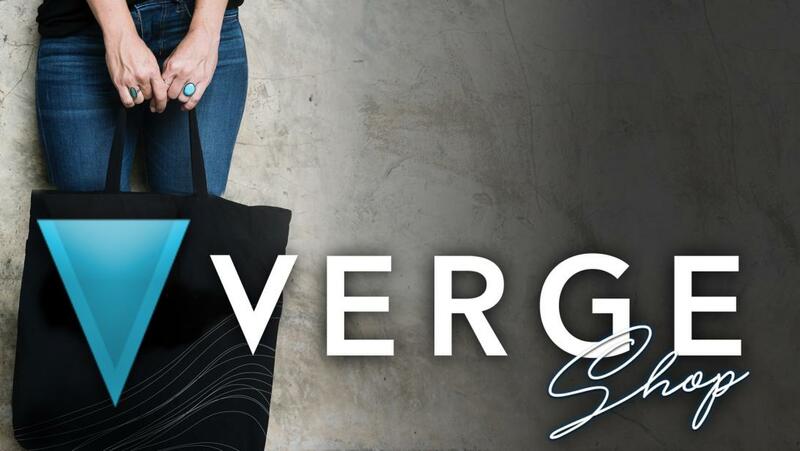 Our #marketing department will be testing more new #commercials demonstrating the benefits of #Verge.